Edoardo Mortara is excited to be competing at what he considers to be his home event and is looking to return to the points having suffered a dip in form since collecting his maiden podium in Hong Kong. With dual nationality from Italy and Switzerland, Mortara chooses to compete under a Swiss racing licence but sees Rome as his home event due to his origins. “I became Swiss two of three years ago, I feel more Italian than Swiss to be honest, so Rome is my home race,” explained the 31-year-old. “I never really had the chance to compete in Italy, other than the Italian Formula Renault Championship. 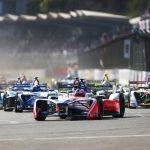 Mortara made an immediate impression on Formula E with a giant-killing performance in Hong Kong where he took his first ever podium in only his second race, which he could have won had it not been for a spin with a handful of laps left to run. Even with a podium on his record, the Swiss-Italian is disappointed with results since. “Unfortunately more lows that highlights. We had a strong debut in Hong Kong and also Marrakesh in terms of performance, but when we went to South America we had more issues, especially with the temperatures. “We suffered some issues and went in the wrong direction with setup and battery management, but we learnt a lot and we hope than finally we can put everything together and show what we can do. 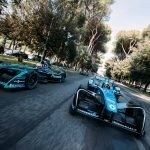 The difficulty in Formula E is when you are not improving and others are it becomes very difficult to get results as the level is so high. With minimal testing under his belt, Mortara came into Formula E without expectations of how his season would pan out due to a lack of track time in testing. 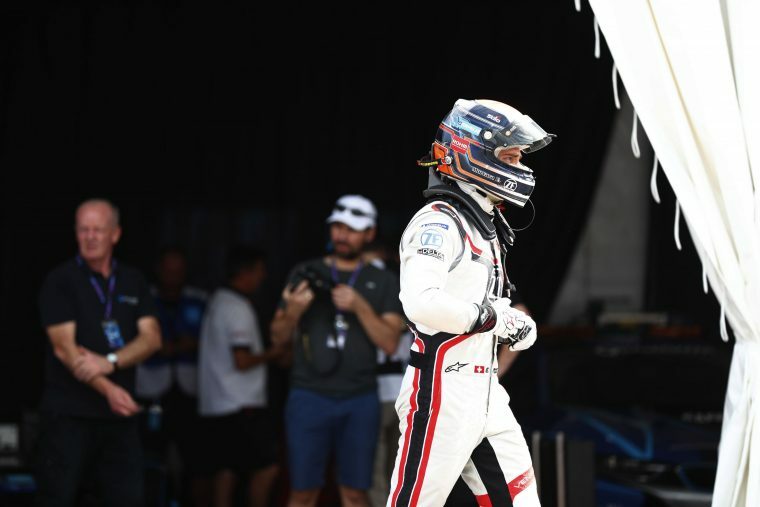 A difficult first half of the season means the aim now for him and Venturi to return to the points paying positions before challenging for podiums again. “I was not expecting anything special to be honest, it was tough for me to prepare for this season. I had the news quite late that I was competing in this championship and had almost no tests. We had the first official test in Valencia where we suffered many issues, especially with the gearboxes. We didn’t have time to prepare, so I have no real expectations other than to do my best. “We’re coming from very difficult race weekends where we didn’t finish in the points, so we need to get back to scoring points constantly and from there aim for top five or podiums, but that’s more of a long term objective and we have tough opponents, so it’s not easy.